Avaya phone systems make you more productive. Avaya ensures that your network is always up and running, so that business never has to be halted do to a system failure. Avaya always keeps you connected. Avaya systems can make you mobile. If you travel for work, you’ll always be connected to the office. Avaya provides a top-notch call center for amazing customer service. Avaya creates a converge network, using only one cable. There’s no need for a separate phone and T1 line for internet access. 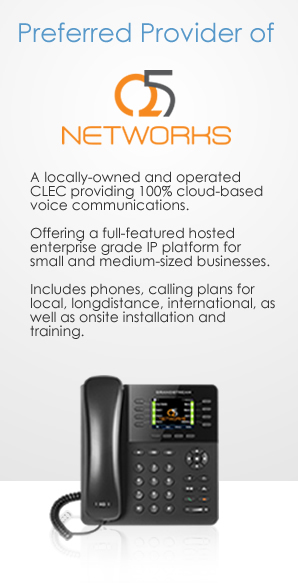 Avaya is scaled to fit your needs. Get all the bells and whistles of a larger system, but be able to adjust it to your liking. With Avaya, the possibilities are endless. Our partnership with Avaya helps us provide the most excellent Maryland Avaya, Virginia Avaya, Washington Avaya and Pennsylvania Avaya technologies imaginable. 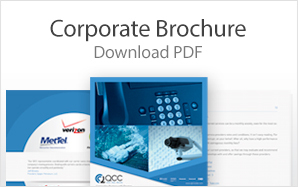 If your business is looking to further please customers, enhance efficiency or get maximum flexibility, Avaya technologies from QCC can help your business prosper and bloom.